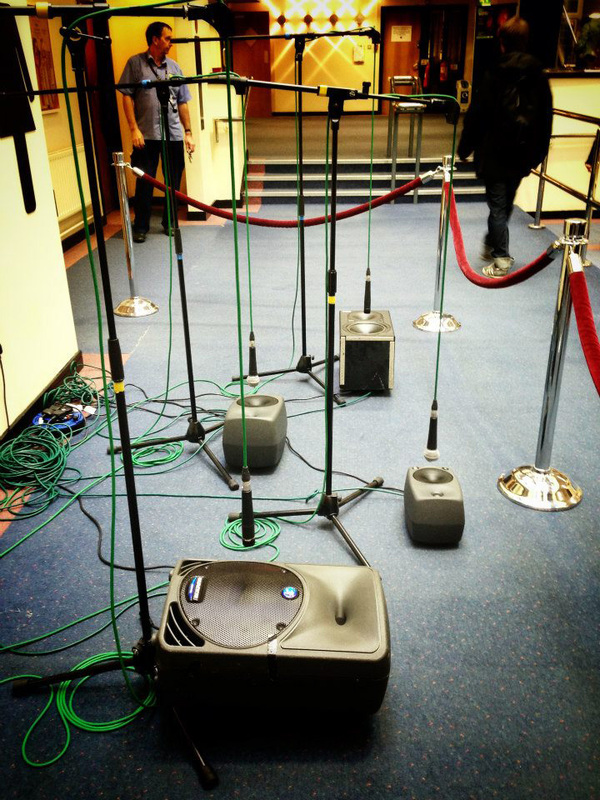 Royal Birmingham Conservatoire provides a unique context to study music technology. Not only do you have access to state of the art professional technical facilities, and are taught by a range of leading industry professionals, you are also surrounded by performers, composers and researchers of the very highest quality from across an array of musical disciplines - from classical soloists, through chamber ensembles and orchestras to opera, jazz, folk, electronica and rock. This provides a rich and vibrant environment to develop recording, production and performance-based projects. Based solely within the Royal Birmingham Conservatoire. Cross-faculty programme with the Faculty of Computing, Engineering and the Built Environment. Both programmes hold unique positions in UK higher education. 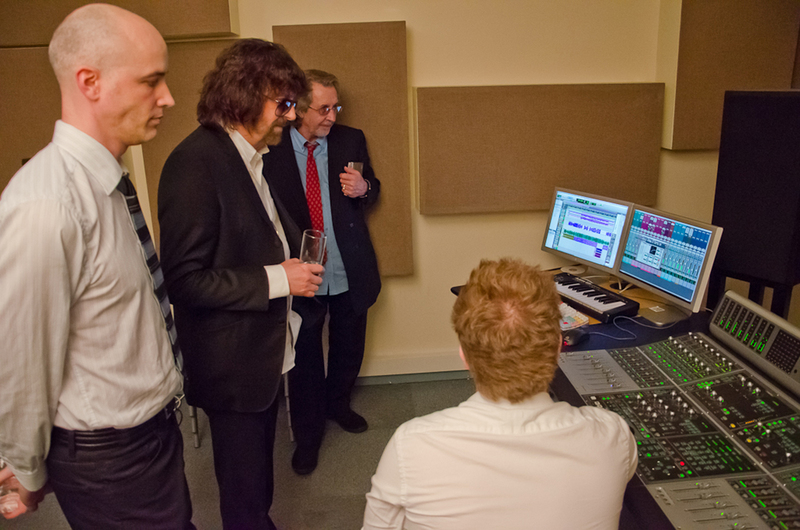 Our courses have an excellent reputation, and our graduates go on to shape the future of the music industry. 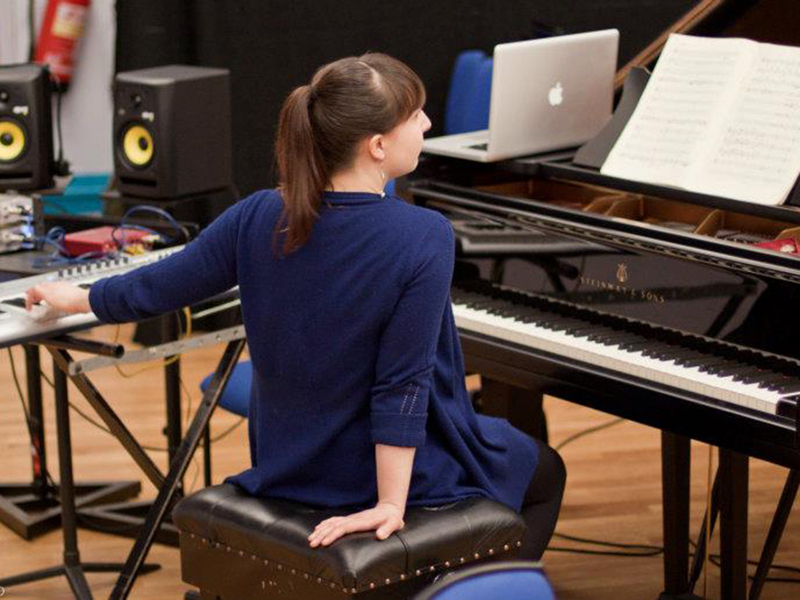 The BMus/MMus First Study Music Technology is aimed at the creative music producer, and allows you to study Music Technology as your principal subject area within the musical context of a Conservatoire. Its aim is to create graduates that are flexible and virtuosic in their use of technology as their instrument, equally at home in the recording studio, creating music and sound for media, composing cutting edge electroacoustic composition and developing live electronics works for the concert hall. 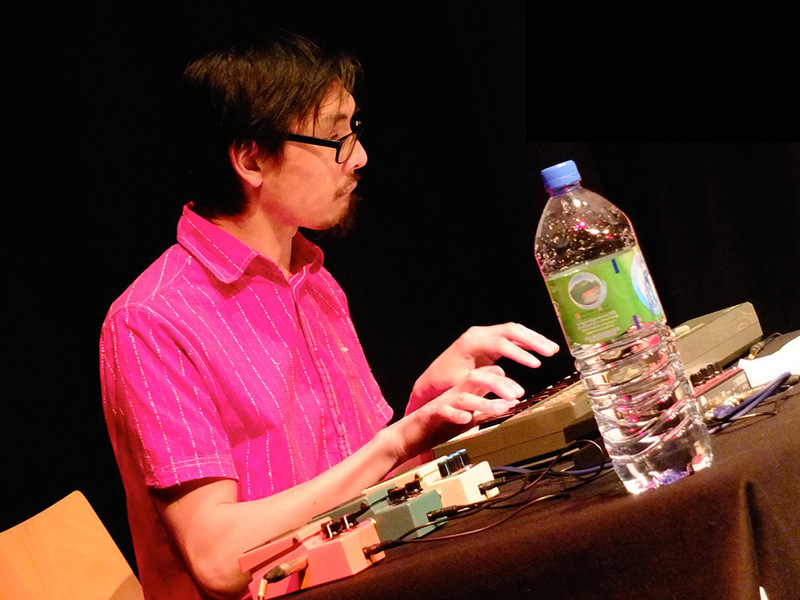 Unique to Conservatoire music technology programmes, you’ll have weekly one-to-one lessons in various music technology techniques. This is supported by a backbone of Music Technology and Sound Recording modules that run through the entire programme to give you a strong technical understanding in areas such as studio recording, live recording, editing, synthesis, sampling, programming, coding, mixing, surround sound, mastering and recording project management skills. This is taught within the wider context of a musical training consummate with a conservatoire education. 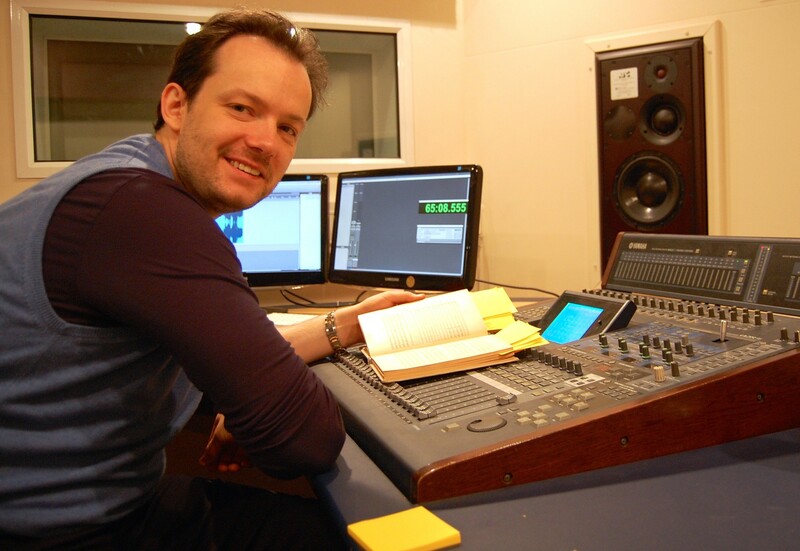 The BSc (Hons) Music Technology is aimed at the technical music producer. 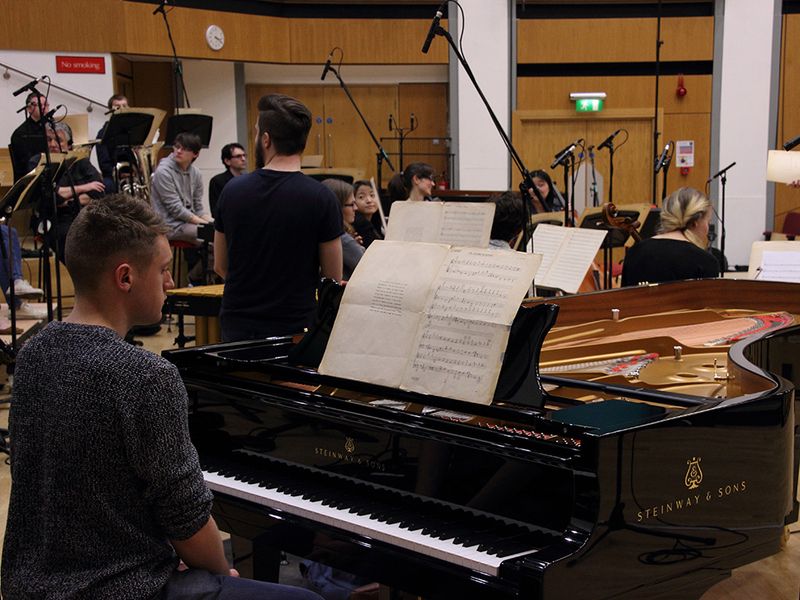 It is a course that uniquely combines a significant grounding in technology with the musical accolades associated with a Conservatoire education. 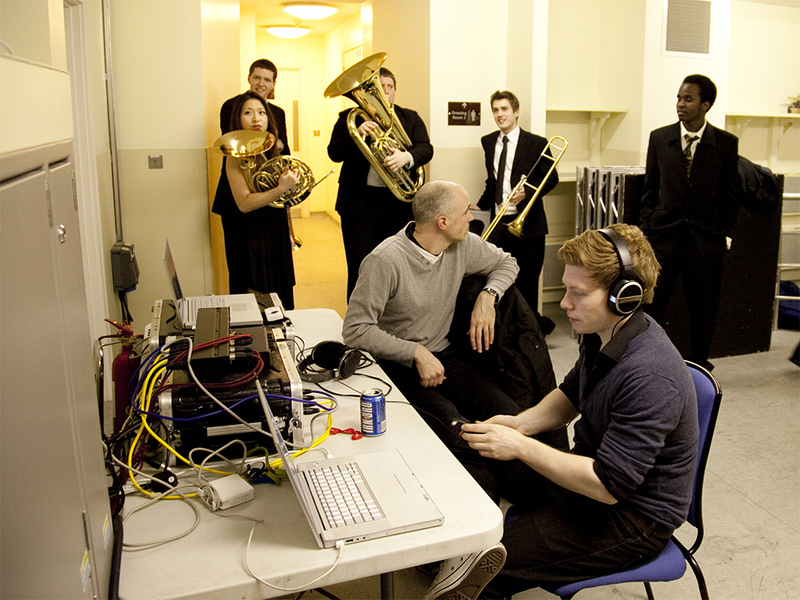 It is co-delivered by Royal Birmingham Conservatoire and the Faculty of Computing, Engineering and the Built Environment.